-- Eco-friendly material, firm and wear resistant. -- 6M Spraying distance, convenient to use. -- Ergonomic handle, anti-slip and comfortable. 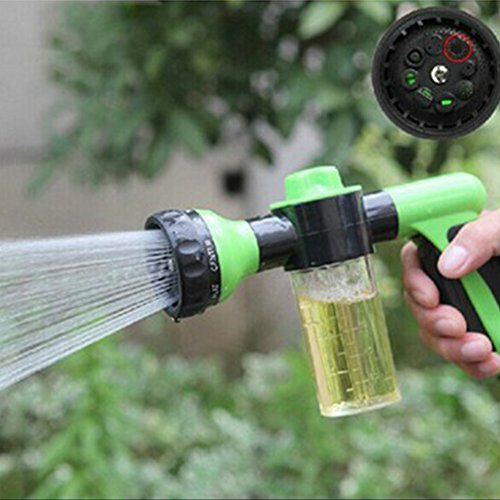 -- Perfect for Watering garden, washing car, showering pets etc.